EXCITING NEW (sort of) SHOW ANNOUNCEMENT! Next week marks the two year anniversary (!!) of #CageClub; on August 3, 2015, we kicked off with The Best of Times! To honor the occasion, we’re launching #CageClub Revisited! We’re going back through Nicolas Cage’s films and recording live commentary tracks on top of them. We’re honestly not sure who this is for, but it’s fun to watch this stuff again. New episodes will come out every other Thursday (#tbt! ), starting on Thursday, August 3. PLUS! We created #CageClub Bingo after a few episodes, which makes everything better. Turn it into a drinking game! Do what you will with it! Who cares?! Have fun! Please, let us know if you like these things. We’re curious if you listen as well as HOW you listen (with the movie? without the movie?). Email joey@cageclub.me and let us know! All episodes of #CageClub Revisited will be released on the main #CageClub feed. 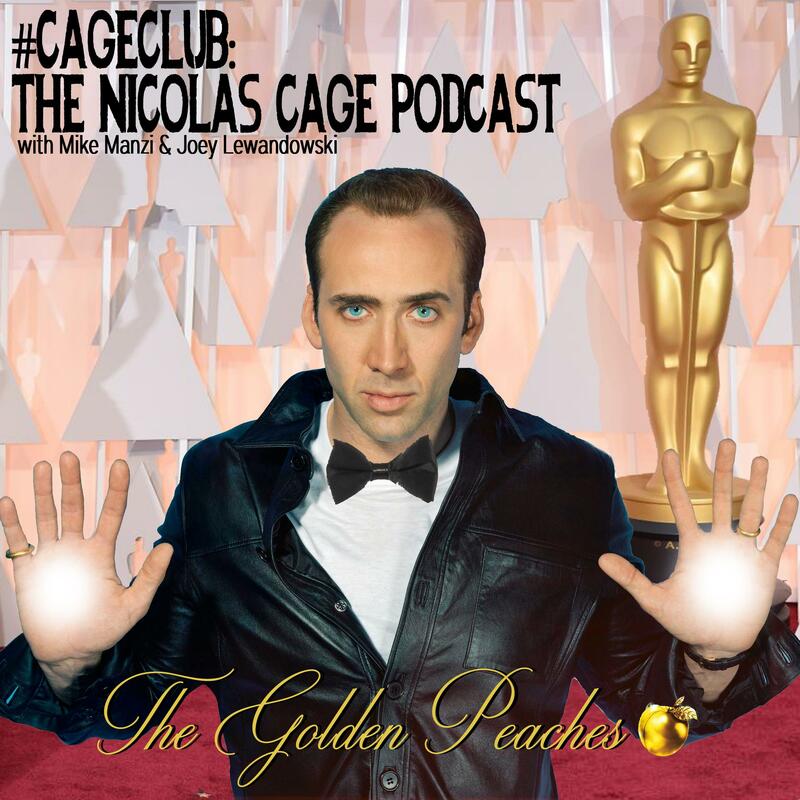 Subscribe to #CageClub now on iTunes, Google Play, and Stitcher! Like us on Facebook, follow us on Twitter, and send us an email and say hi! Subscribe to Wistful Thinking now on iTunes, Google Play, and Stitcher!